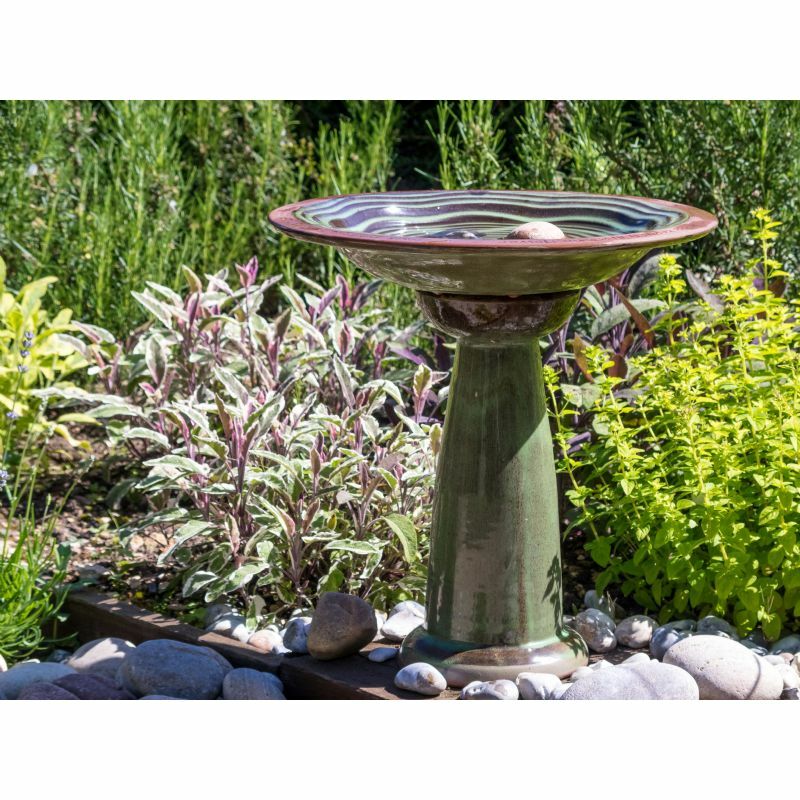 This Echoes Bird Bath Kit is a large, wonderfully coloured glazed birdbath with an elegant curved stand made from hi-fired ceramic. 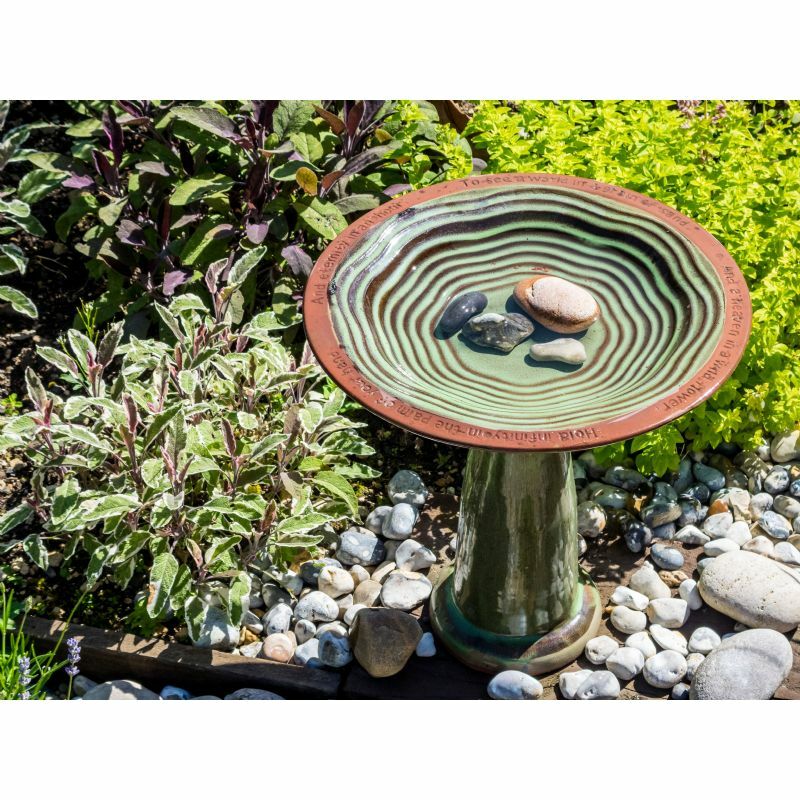 The bird bath comes with a delightful ripple pattern that is visually appealing and functional too, as it provides extra footing and grip for the wild birds that visit. Hi –fired frost resistant glaze. 3 glazed mounting feet on the bird bath. 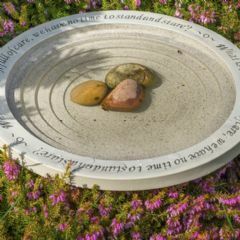 This bird bath features an ispirational quote by William Blake, which is imprinted around the contrasting outer rim; To see a world in a grain of sand and heaven in a wildflower, hold infinity in the palm of your hand and eternity in an hour. May she drink in peace. In 2016 I lost my faithful friend who had been with nearly twelve years. When I lost her I felt that part of me went with her. But she now lies in my garden. And I new it would be something very special I would place on her spot. 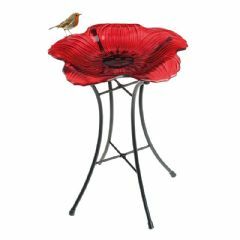 Then I saw echoes Bird Bath and stand. It was just perfect. As she would lie by my pond watching me. And sipping from the cool water. Now I know she really is so close. I feel at peace with her. And she can chase them Pigeons all day every day. Thank you for your service. Perfect size and beautifully made. It's not particulary tall which I like, it will sit in the border perfectly where it blends in just adding that little 'something extra'. Its so hard to find a nice subtle bath, but this one fits the bill. 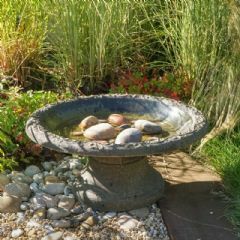 The bowl isnt secured to the base, it just sits on the top with a little lip that goes inside the hollow stand, so I may need to look at somehow getting it concreted on, - with 4 large dogs it could accidentally get knocked off which would be a shame. Well packed and quickly delivered. 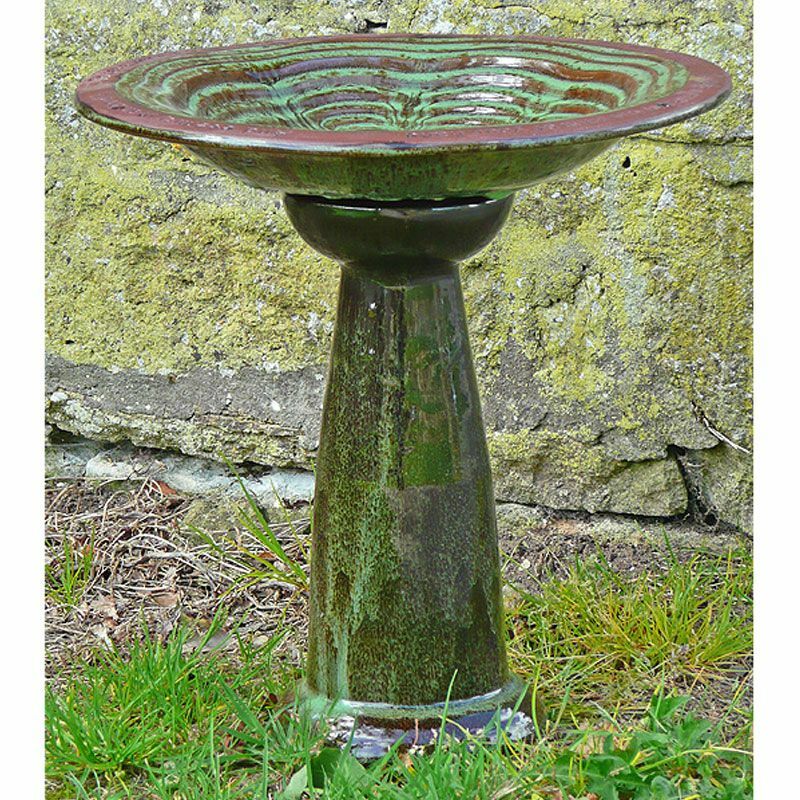 I'm extremely happy with my new birdbath, thank you! I may well get another one or two at a later date to dot around the garden. 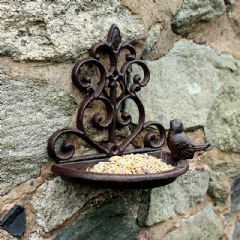 I was enticed to buy this product as the bath has different levels for the birds to stand on. So as the waterline reduces they can still stand safely on a level to drink or bathe. Looks lovely on the stand and by itself on its feet. Big thumbs up for this product. 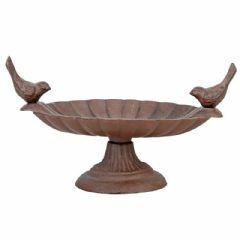 From ordering to receiving this fabulous bird bath and stand I’ve been very impressed and highly recommend on both service and product. High quality . 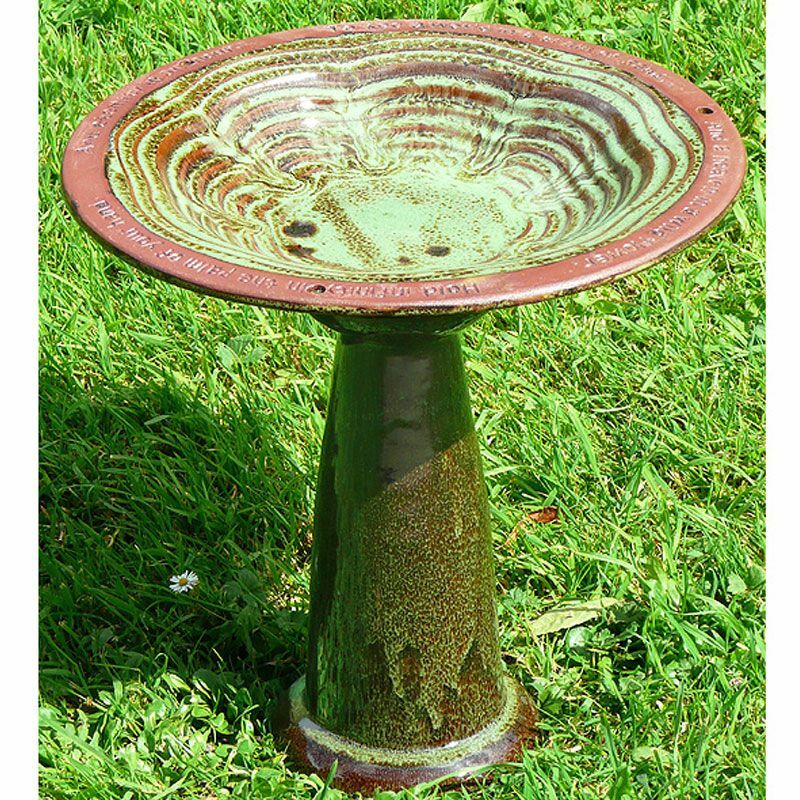 This bird bath looks so much better than the picture. I am really pleased with it, no, I am highly delighted with it!! Haven't got it in quite the right place yet in the garden, but it has had a few visitors already. Can thoroughly recommend it, it's very sturdy and was really packed well to eliminate breakages. Ordered as a birthday present and recipient is delighted. 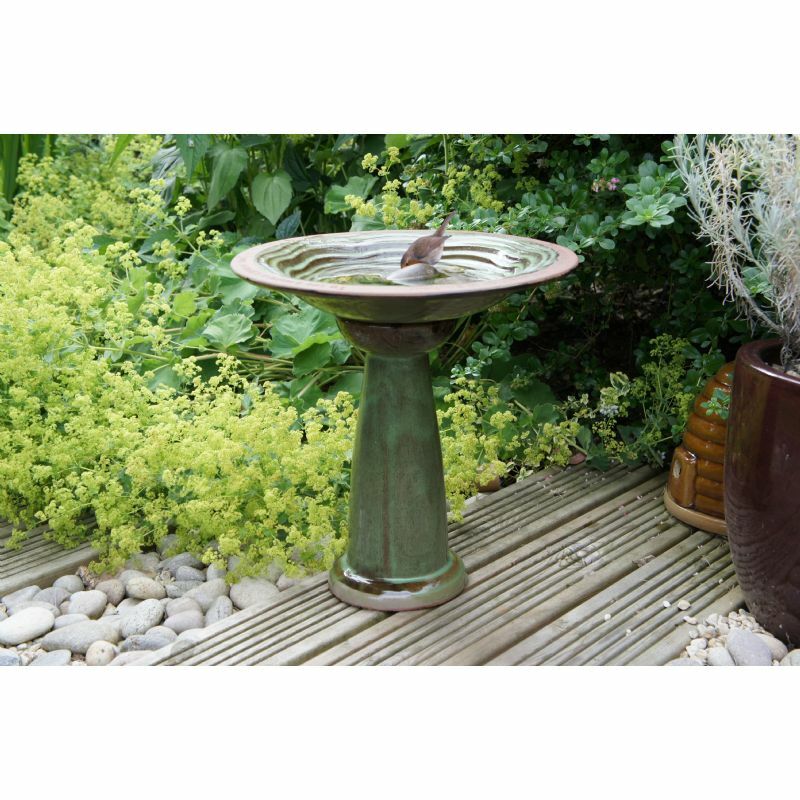 It took a couple of days for the birds to start using the bird bath, but now they're confident that it's safe they're always in there for a drink or a bath. The goods arrived safely when they were supposed to and were very well packaged in mostly recyclable material.  From our experience we can certainly recommend both this product and the company. Looks great in my rockery. Really nice stylish product in a very understated way.